An umbrella term which is used to describe a type or subset of a polyamorous relationship. Triads, quads, and vees are all different types of molecules. 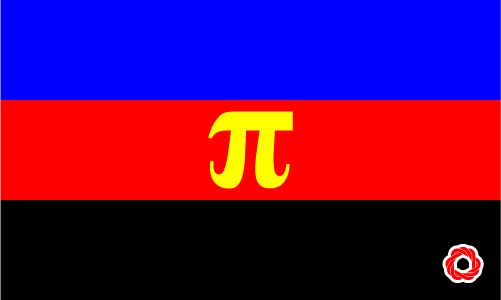 The term earned its place in the polyamorous dictionary because polyamorous relationships look like molecular structures when they are presented as a graphic or drawing.